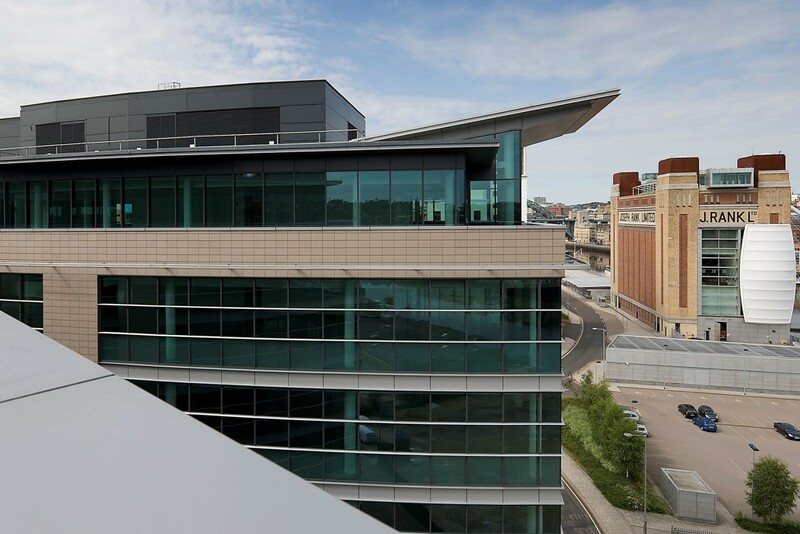 Award winning Baltic Place is a high quality office development that sits adjacent to the iconic Baltic Centre for Contemporary Art, at the heart of Newcastle’s quayside. 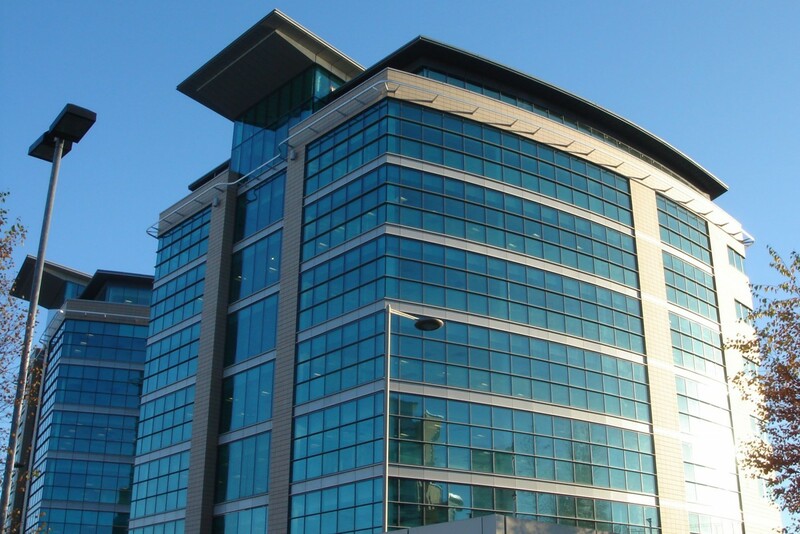 It provides over 120,000ft² of Grade A commercial space in two towers, offering high quality accommodation in a much sought after area of the city. It also offers a 98 space car park. In order to provide the scheme, the Space Architects team had to follow the guidelines of the Tyne Gorge Study, developing our proposals in close consultation for CABE (Commission for Architecture and the Built Environment), ensuring that it met stringent guidelines, thanks to the area’s status as a conservation area.